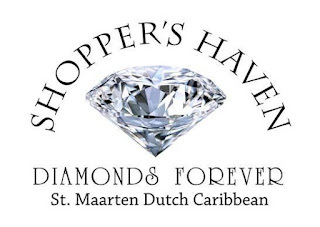 Shopper's Haven, St. Maarten is a jewelry store that offers semi-precious gemstones. You can have jewelry set or unset in 14kt, 18kt, white gold, yellow gold and platinum. They carry a large variety of rings, bracelets, earrings, necklaces and pendents. Customers can select one/two diamonds, one-of-a-kind or a unique gem. Each jewelry comes with certified appraisals. 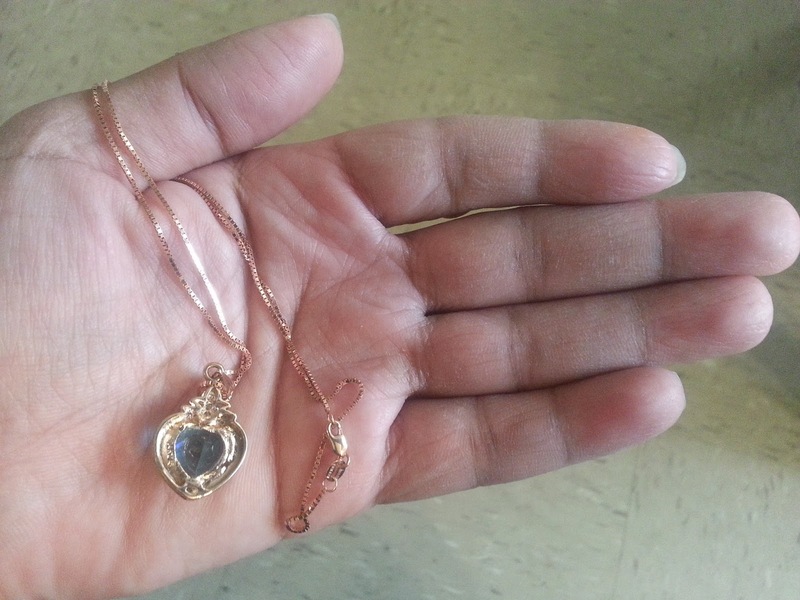 Shopper's Haven provides quality jewelry for their customers. Their product line includes loose and diamonds, colored & natural diamonds, other precious gems like emeralds, rubies, sapphires and tanzanite. They offer free shipping to the US. Find the perfect jewelry at www.shoppershaven.com. I visited shoppershaven.com to view their jewelry selections. They have so many items to choose from. Valentine's Day is coming soon, you can shop for precious jewelry for your loved one. Shopper's Haven sent me their 14kt rose gold blue topaz and diamond pendant along with a 14k rose gold chain. The pendant is a heart shaped blue topaz - 4.50ct with a round brilliant diamond - 0.09ct. The pendant is beautiful. I love how the diamonds and blue topaz sparkle. The pendant and necklace compliment each other. What a better way to say I love you with a wonderful gift on Valentine's Day. I took a picture wearing the 14kt rose gold blue topaz and diamonds pendant above. It's an elegant jewelry that you can wear with anything. The 14kt rose gold blue topaz and diamond pendant on a 14k rose gold chain is one-of-a-kind. It comes with a big size topaz with seven diamonds in a heart shape 14 kt rose gold. 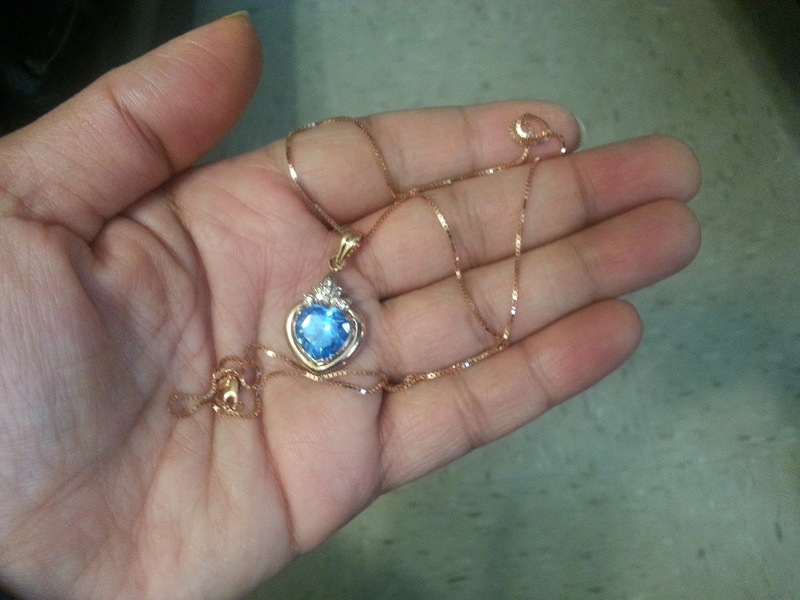 The front and back of the pendant shows the topaz cuts in the stone. The diamonds are breath taking the way it shines. The jewelry show the details, design and quality. Shopper's Haven has jewelry for your anyday need. I recommend Shopper's Haven for your Valentine's Day shopping or any occasion. The 14kt rose gold blue topaz and diamond pendant on a 14k rose gold chain retail price is $575.00. Visit Shopper's Haven to view or buy jewelry at www.shoppershaven.com. 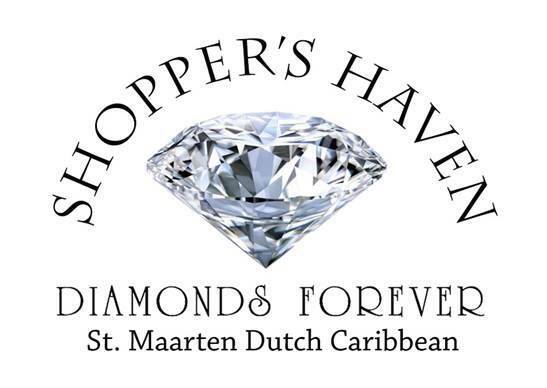 Connect with Shopper's Haven St. Maarten for product offers and more on Facebook. 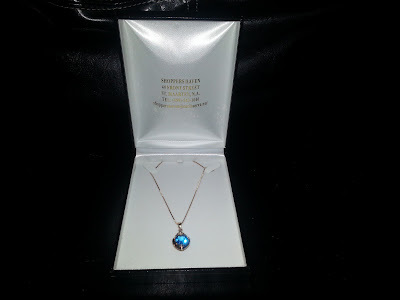 Shopper's Haven has offered to giveaway a blue topaz & diamonds set in 14kt rose gold and chain/necklace. The retail price for the pendant and necklace is $545.00. The Blogorama Bonanza Valentine's Day Event' 16 starts January 28, at 11:59pm EST time and ends February 8, at 11:59 AM EST Time. Come back on that day and visit NY MOMSTYLE to win a blue topaz & diamonds set in 14kt rose gold and chain/necklace and other prizes. I love the blue topaz heart shaped necklace!! I gotta have the Tanzanite ring TZRO1 on Shopper's Haven. It is absolutely beautiful. Hey Caitlyn S, sorry you got your jewelry stolen. It's just wrong to steal. I hope Karma gets back at the person who stole your jewelry. Thanks! 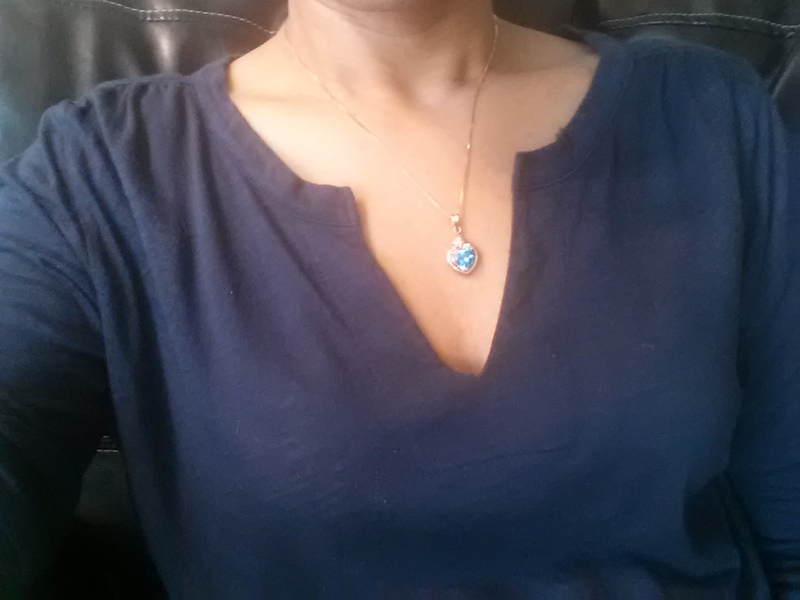 I just love the blue topaz pendant and necklace. I love the TZR04 Tanzinite ring.